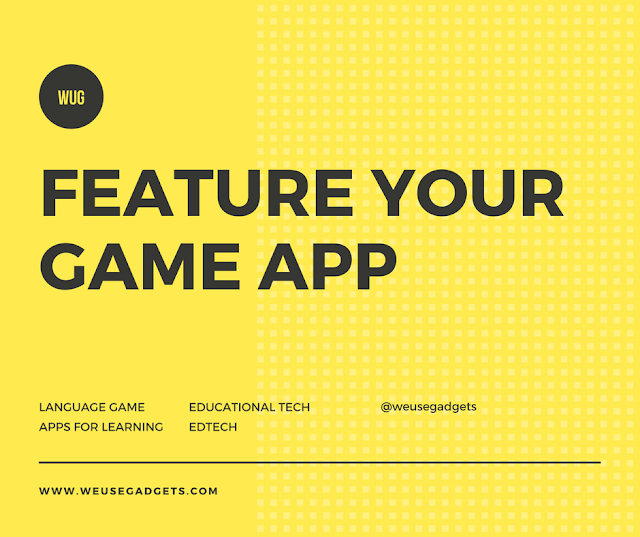 This new app exposes kids to 1,500+ words in English and Spanish, early STEM topics and numeracy, and social and emotional learning. 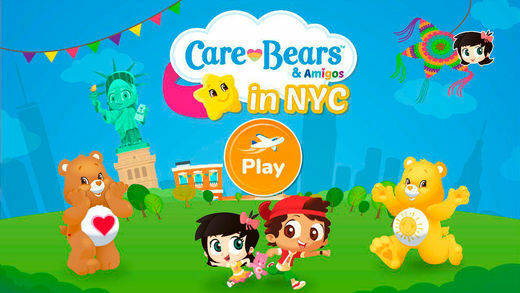 Features include 5 worlds, 30 games, animated Care Bears videos, rhyming songs, the ability to toggle between both English and Spanish, a digital buddy that helps the child throughout the app, and error management for wrong answers. It’s kid-friendly with multicultural and relatable characters, built with vibrant colors, imaginative scenes, and interactivity. Listen to an ebook about Tipi & Tom's adventure to help the Care Bears find the Star Buddies in New York City. Seller: Bilingual Children's Enterprises, Inc.
© Bilingual Children's Enterprises, Inc.